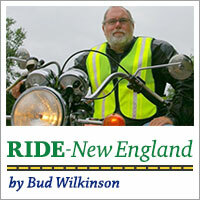 Update – July 26: The New England Motorcycle Museum didn’t receive it’s certificate of occupancy on Monday. Instead, it was presented with a list of eight more items that needed attention. They were dealt with quickly and the CO was grant on Wednesday, paving the way for the museum’s setup and opening on Aug. 25. VERNON, CT – It has been more than five years in the making and had originally hoped to open by Labor Day 2015. 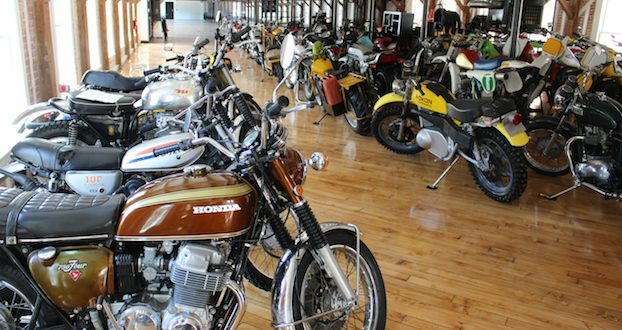 Now, nearly three years later and after an expenditure of $6.5 million, the New England Motorcycle Museum may finally open its doors to visitors next month. 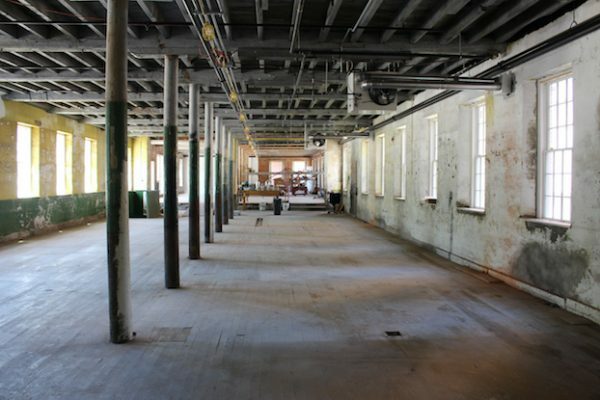 Instead of listing all the challenges, from the requirements of six different city building inspectors to ruptured pipes and rotted timbers inside what was once the Hockanum Mill, the positive-thinking Kaplan instead looked ahead to the museum’s scheduled opening on Aug. 25. “Everybody’s been great and we’re almost there,” he said. Kaplan credits daily workouts at the gym with helping him maintain his sanity, along with buffing up his body, and there were times the project looked close to collapsing. What has been a marathon construction project largely paid for with more than $4 million in state loans will soon become a sprint to create exhibits. A final inspection of the facility is scheduled for Monday, followed by the issuance of a certificate of occupancy. 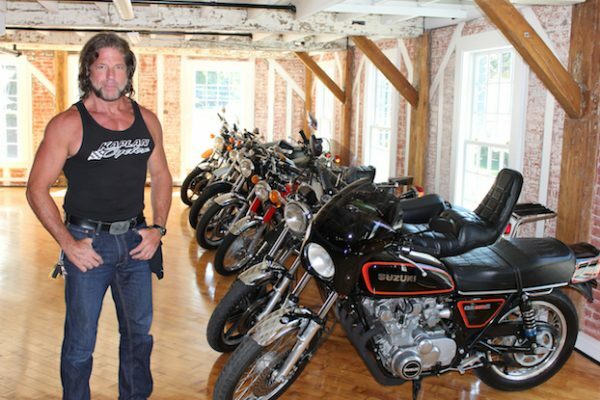 “I have six weeks to get it done,” he said, referring to the curating of 20,000-square-feet of motorcycle displays. The main building at the mill is four stories of brick. It was built in 1814, destroyed by fire in 1854, and rebuilt. The complete complex covers 11 acres and has 150,000 square feet of space. 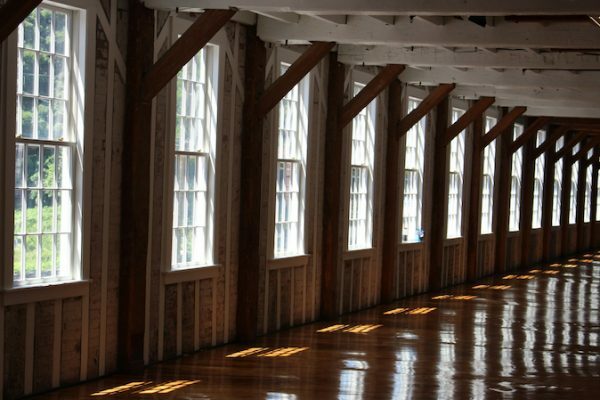 The museum itself will occupy the second and third floors, and they have been finished with 1¼-inch tongue and groove wood floors that shine exquisitely. 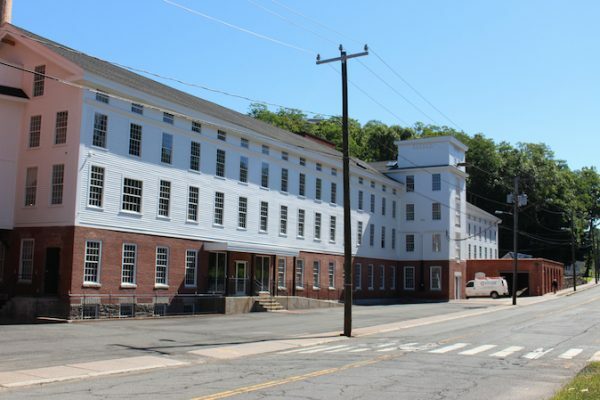 A total of 400 windows have been replaced throughout, but the necessity of making 287 windows historically correct – and at a price of $1,200 each – has become part of the lore of the project. 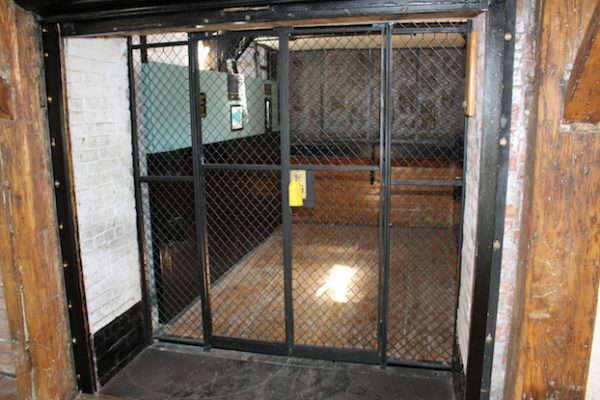 Getting refurbished in the process was a 1904 freight elevator that will be visible but won’t be used by the public. It’s capable of carrying four motorcycles between floors. “Putting in a new elevator wouldn’t have been right,” Kaplan said. 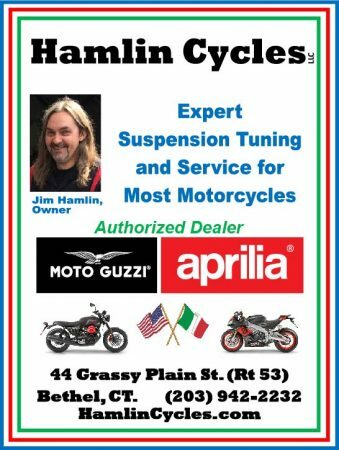 One person who has joined the effort is Maine “Ted” Smith, president of the Yankee Chapter of the Antique Motorcycle Club of America. 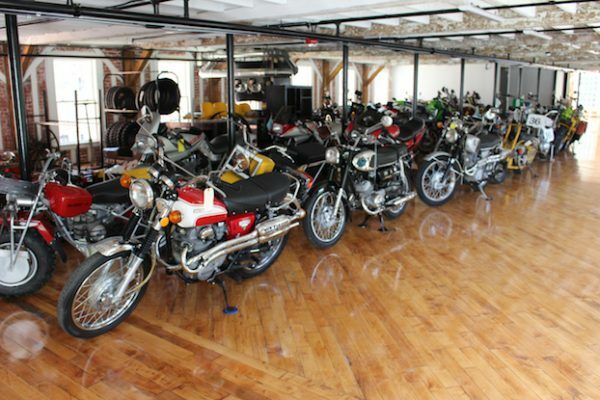 Not only is he loaning some vintage BMWs, he’s also joining the museum team as vice president of corporate security, Kaplan said. 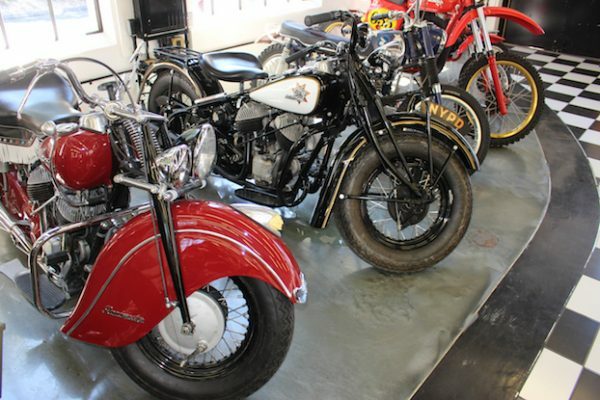 The 53-year-old Kaplan plans to use volunteers to staff the museum, but is looking to hire another mechanic to work in the restoration shop and someone to help with purchasing. The tentative hours for the museum will be 9 a.m. to 5 p.m. Monday though Friday and 10 a.m. to 4 p.m. Saturday. 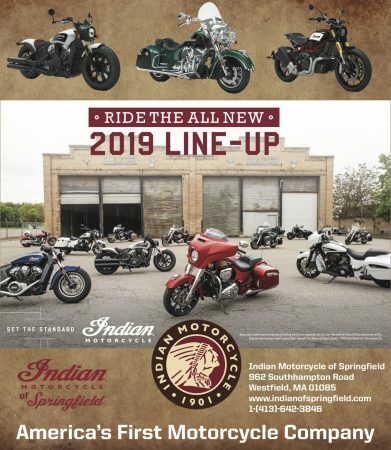 Kaplan knows just how much work has gone into making the New England Motorcycle Museum a reality and supplies the details off the top of his head, such as the fact five full-time masons worked for two years and that 15 50-gallon drums of lead and arsenic were removed from the walls. The first floor of the building won’t be ready for the museum’s opening. It is finished mechanically but not finished for use. 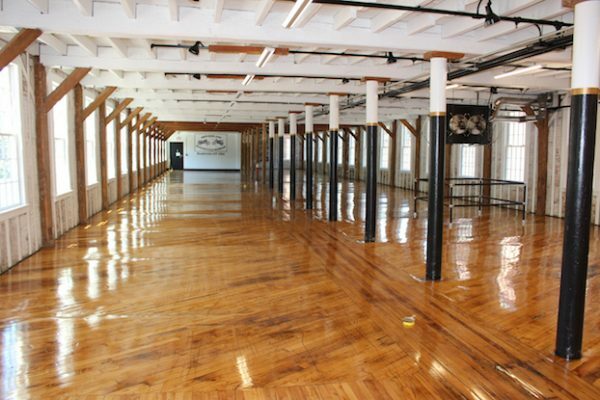 It will have a restaurant and bar as well as a craft brewery at some future date. 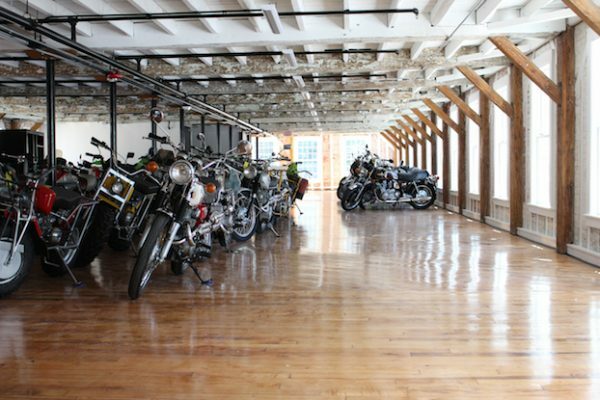 Like the two floors above it, Kaplan said, “The restaurant will look like a motorcycle museum.” It will include a 90-foot bar. Breakfast, lunch and dinner will be served in hopes of it becoming a gathering spot for riders. 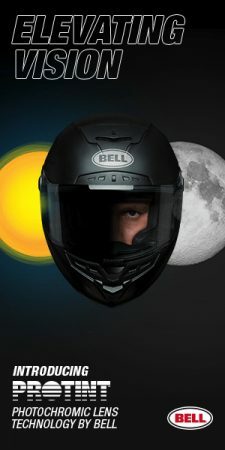 The opening date Cafe Fever event on Aug. 25 is being presented by the Murdercycles motorcycle club. It starts at 10 a.m. with trophies being presented at 4 p.m. Admission is $10 which includes access to the show and the museum. Will definitely have to ride down from Concord NH to see it. Museum project is looking good. I have another bike to bring offer to loan to the museum. 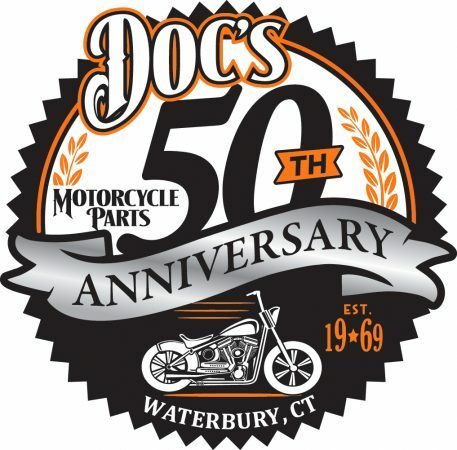 1984 Honda 500. Sweet bike. I’ll call when it’s convient for you.